SAN DIEGO, Calif. /California Newswire/ — Calif. Senator Alex Padilla (D-Pacoima) President of the National Association of Latino Elected and Appointed Officials (NALEO) will welcome more than a thousand Latino elected and appointed officials from across the country to NALEO’S 31st Annual National Conference which begins today in San Diego. “I am honored to welcome Latino officials from throughout the country to California for NALEO’S Annual National Conference. 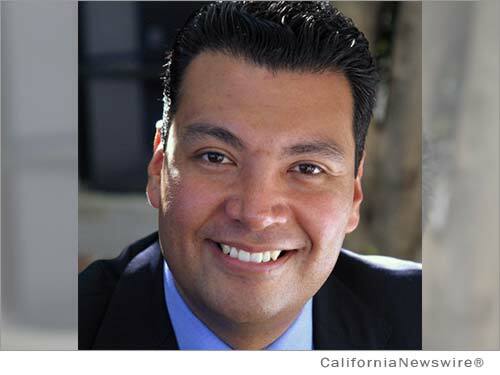 The event offers an opportunity for participants to engage with national and state leaders and share ideas on the key issues and challenges facing our nation,” said Senator Alex Padilla and President of NALEO. Senator Padilla has served as President of NALEO since 2012. The organization represents more than 6000 Latino elected and appointed officials in the United States. Its annual conference has become the preeminent forum for the nation’s leadership to engage Latino officials and the millions of constituents that NALEO members represent.